Vengurla is a town located on the Konkan coast in Sindhudurg district of Maharashtra, India just north of Goa. It is surrounded by a semi circular range of hills with lush green foliage mainly of cashew, mango, coconut and different kinds of berry trees. 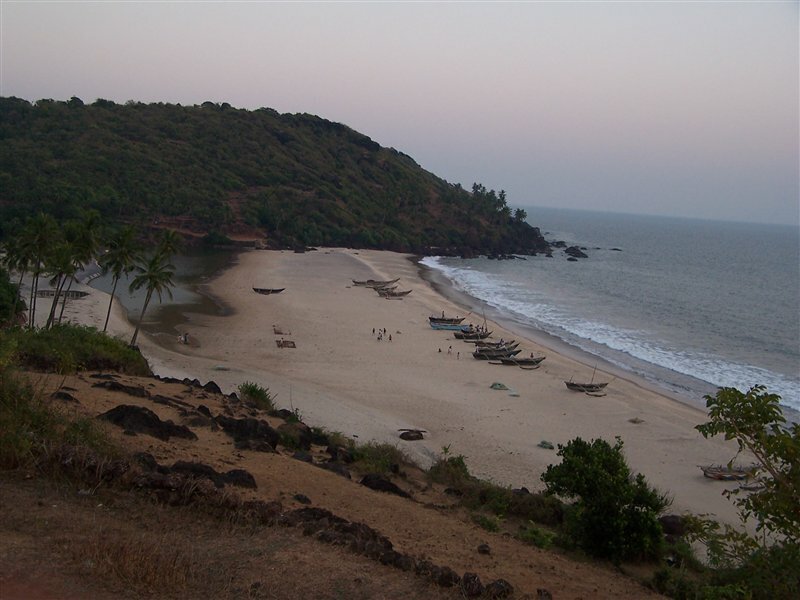 The hills of Dabholi, Tulas, and Mochemad respectively lie in the north, the east and the south of Vengurla, while the Arabian Sea is located on its west. Vengurla Taluka has some temples including those of Shri Sateri, Shri Rameshwar, Shri Navadurga at Kanyale Redi, Shri Mauli at Redi and Shiroda, Shri Vetoba at Aaravali, Shri Ganesh at Redi and Shri Ravalnath. How to reach : Vengurla is 20 kms from Sawantwadi on NH-17 and popular ex-Kolhapur / Belgaum getaway. Air: Nearest airport is Dabolim, Goa (127 km). Rail: Nearest railhead is Sawantwadi (28 km). Road: NH17 to Kudal via Mahad, Lanja and Kankavli; SH120 to Math; SH121 to Vengurla.